Professional Snowborder Jussi competes in one of Europe's largest snow events and then unwinds at his winter apartment in Innsbruck, Austria before shredding at local resort Zugspitze. Snowboard half-pipe master, Keir Dillon goes big at the Vans Triple Crown in Breckenridge and the Park City Super Pipe World Cup. Snowboarding's wonderkid Travis Rice travels to Japan, Mammoth Mountain and the DC Lab in Park City Utah. Snowboarder Victoria Jealouse competes in the Mt. Baker Banked Slalom and rides the Whistler B.C. backcountry. Andrew Crawford snowboards the back country, competes in the Chicago Rail Jam and shows off his set up in Montana. Pro snowboarder Chris Coulter goes in search for summertime snow with fellow riders Andy Finch and Chris Taylor in New Zealand. Join professional snowboarder Andy Finch on his trip to Switzerland for one of Europe's largest contests then heads home to Truckee, California where the town is seeing its best winter in years..
Leanne Pelosi, professional snowboarder, brings us to the edges of the earth. See how the leading lady of snowboarding gets down to business. Professional Snowboarder Jussi competes in the 'Air in Style' big-air event, one of Europe's largest snow events and then unwinds at his winter apartment in Innsbruck, Austria before shredding at local resort Zugspitze. 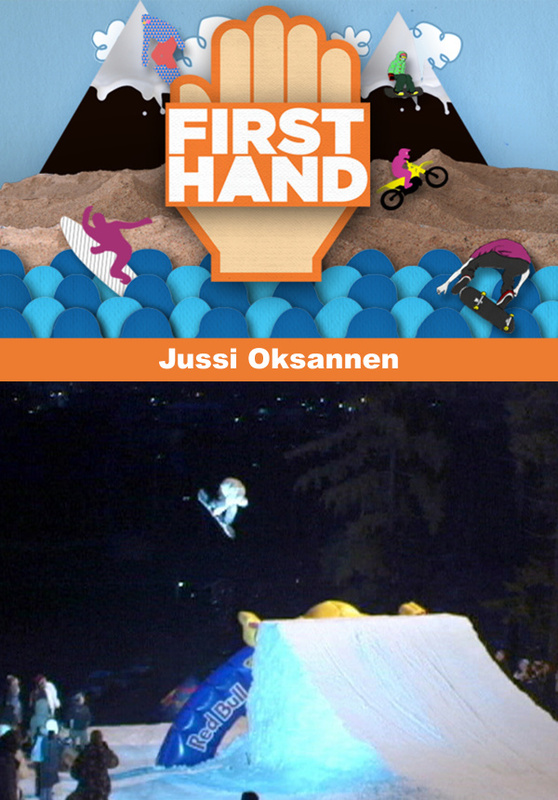 Then he continues to his childhood home in Finland to host his snowboarding event for Finish up-and-coming riders.